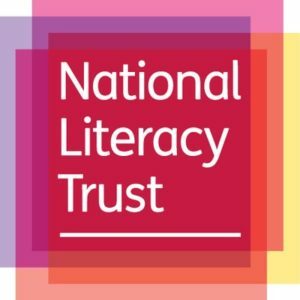 The National Literacy Trust and Walker Books have teamed up to launch a series of fantastic free teaching resources, posters and bookmarks to inspire Key Stage 2 pupils to get writing ahead of the 2018 FIFA World Cup in Russia. Alex Bellos and Ben Lyttleton, the authors behind the best-selling Football School books, have set pupils an exciting writing challenge! In the style of their Football School books – which are set in a fictitious school where the lessons are dedicated to all things football – pupils are challenged to write a lesson for their favourite subject, giving it a football twist! Pupils are tasked with uncovering the most entertaining facts and funniest stories about football in relation to their chosen subject. When do footballers go to the toilet? Can you play football on Mars? What were Henry VIII’s football boots like? Pupils are also encouraged to include illustrations, jokes and diagrams in their lessons – which should culminate in a quiz designed to outsmart their classmates.